Director of "Jagat," for many years worked in television production making documentaries, short features, and thematic programs. 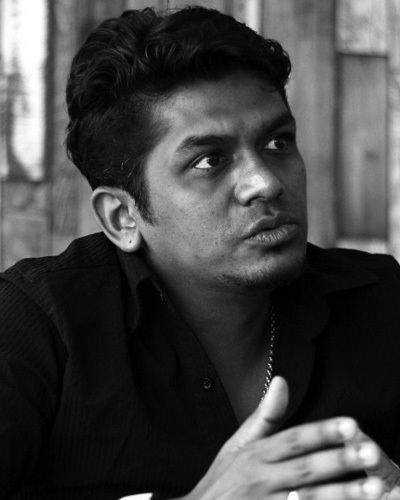 His short films were shown at international festivals – "Thaipoosam" was screened in Rotterdam, "Jagat" received a cinematography award in Toronto. The full-length film under the same title is the director's feature debut and one of the most important Malay pictures in recent years. The screening at Five Flavours is the European premiere of the film. 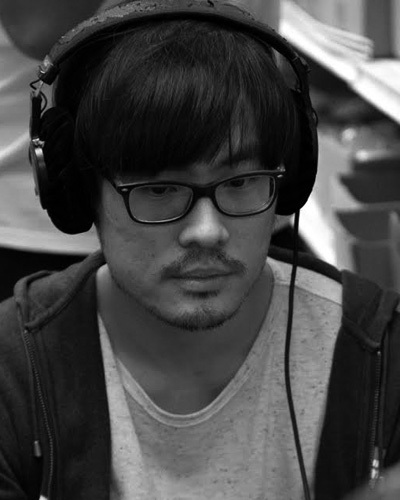 Director of "A Copy of My Mind". Born in 1976, director and screenwriter. Studied space engineering, worked as a film critic. He debuted with a hit comedy "Joni's Promise." "Deadtime," made in the noir cinema convention, was a great commercial success, and was listed among the best pictures of the year by Sight and Sound magazine, paving the director's way to international film markets. 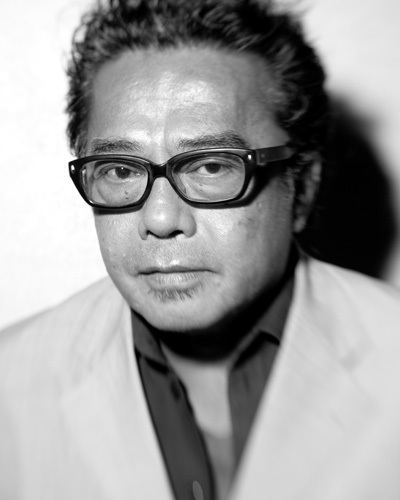 Hailed as the most original filmmaker in Indonesia, he is renown for his surprising scripts, intelligent ways of using generic schemes to take up controversial subjects, and painting a strong portrait of contemporary reality. Co-director of "Comrade Kim Goes Flying". Landscape architect and founder of Koryo Group, a company specializing in tourism and cultural exchange with North Korea. He lives in Beijing, regularly visiting North Korea. He produced several documents, including Daniel Gordon's "The Game of their Lives" about the North Korean soccer team's victory over Italy in the 1966 World Cup. Director of "Heart Attack". Born in 1984. Studied Chinese philology at Chulalongkorn University in Bangkok. 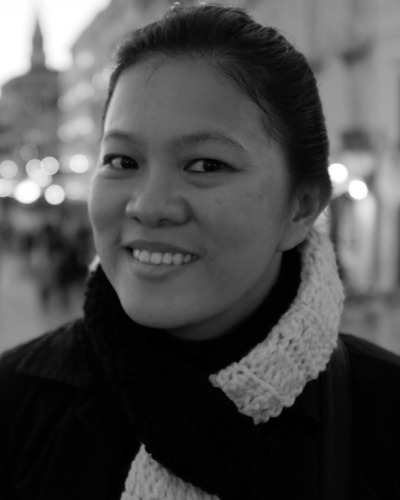 Film critic, screenwriter, co-founder of Third Class Citizen, a Thai group uniting film activists. He took part in Berlinale Talent Campus, and in the 2013 Venice Biennale College. His "36" received the main award from the People's Jury of the 7th Five Flavours. His films were very successful at international festivals, and his new film, "Heart Attack," was a favorite among Thai audiences (Thamrongrattanarit was even named one of the ten men of 2016 by "Elle Men Thailand"). Producer of "Ten Years" and the director of one of the novellas. Born in Hong Kong in 1981 he studied multimedia design and worked in post-production and digital graphics. Before "Ten Years", he made "Fading Marketplaces", a series of documentaries on hawkers in Hong Kong. 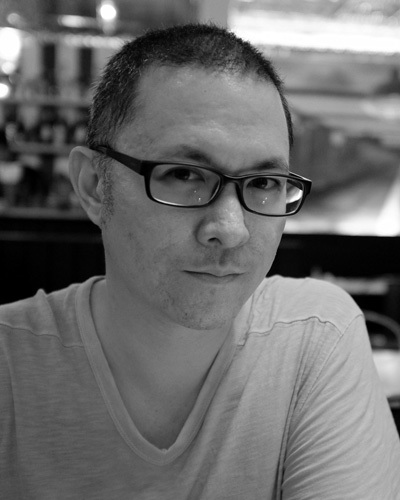 Director and screenwriter, born in Kuala Lumpur, author of "Interchange." 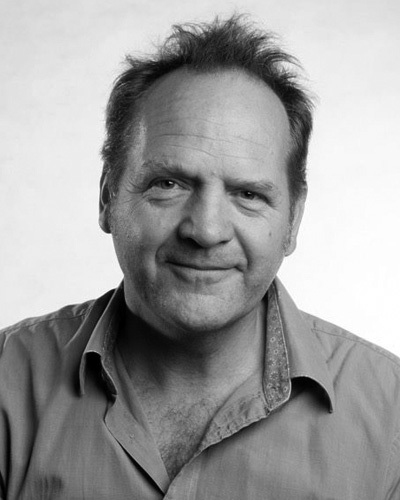 After graduating from the film department of the University of Westminister in London, Said made commercials and worked for television. 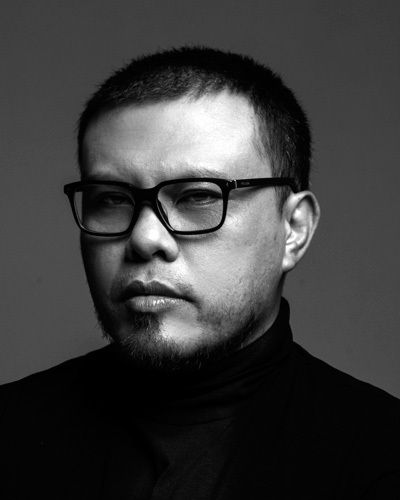 In 2006, he shot his full-feature debut, "Dukun," but it was not distributed for censorship reasons. "Bunohan" (a hit of the 6th Five Flavours) was approved for official distribution, and became a 2011 box office hit and the official Malaysian Oscars candidate. Director of "Apocalypse Child." Film director and an award-winning advertising artist working for Film Experts, one of the biggest production companies in the Philippines. His debut comedy, "Big Time," was a smashing success awarded at Cinamalaya festival. He is also the author of a short documentary, "Stray Hearts," shown at Rotterdam IFF, and the producer of an award-winning documentary "Kano: An American and His Harem." Producer and co-writer of "Apocalypse Child." Worked in the media for many year, since 2003 she manages the independent film production studio Arkeofilms. The films she makes with Mario Cornejo are signed "Mario & Monster Show." Indian actress of Bengali origins. 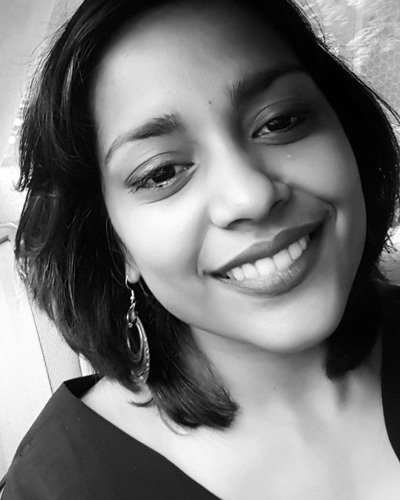 Rubaiyat Hossain's "Under Construction" is her first film made in Bangladesh. Like during the recent editions, young Hon Kong filmmakers will visit Warsaw with their short features made as part of the Fresh Wave project. This year, Five Flavours will host Lam Ting-hing and Leung Wing-kwan, the director and the set designer of "Ali and Me."